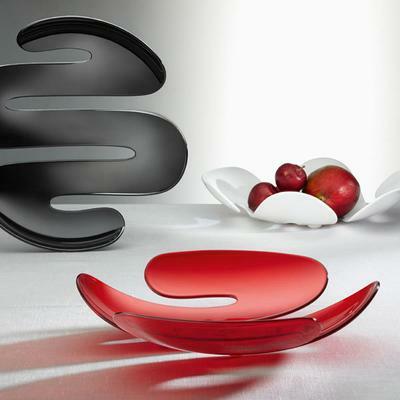 The Koziol Eve White Fruit Bowl knows how to present fruits and pastries with style. 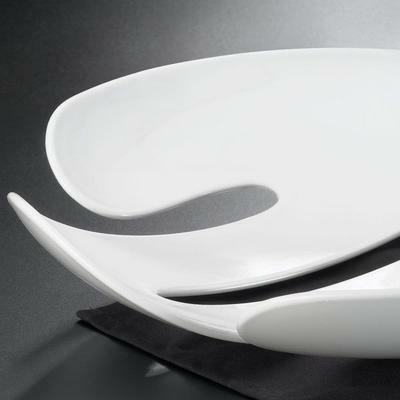 This amazing bowl offers gorgeous curves left and right. It would make a great centrepiece item thanks to its unique construction. Using high quality materials, this fruit bowl is more than just decorative since it is also fully functional. Use it for serving up tasty croissants, yummy and colourful fruits and a host of other items. It's quite beautiful.